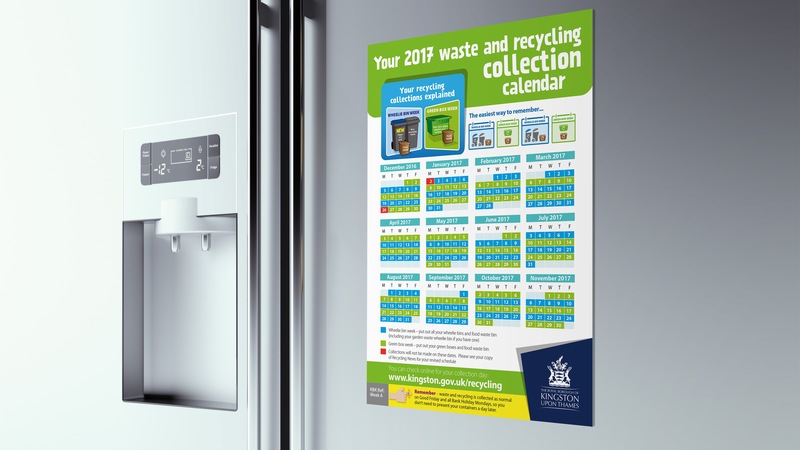 Thanks to Kingston residents, Kingston recycled 45.8% of all household waste last year - one of the highest levels in London. 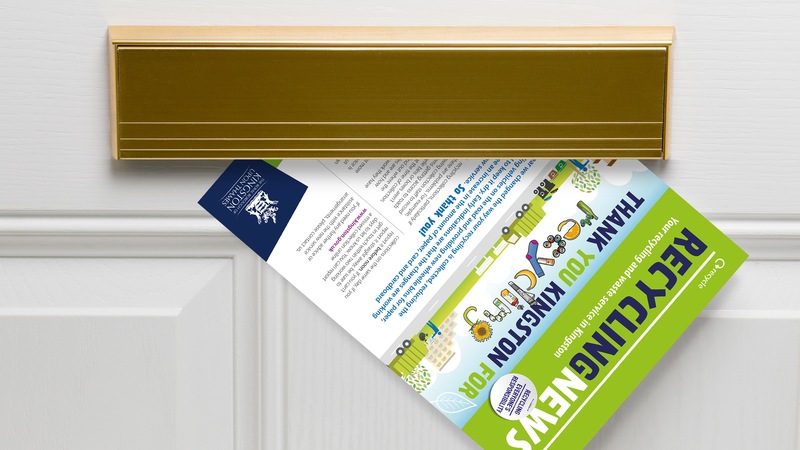 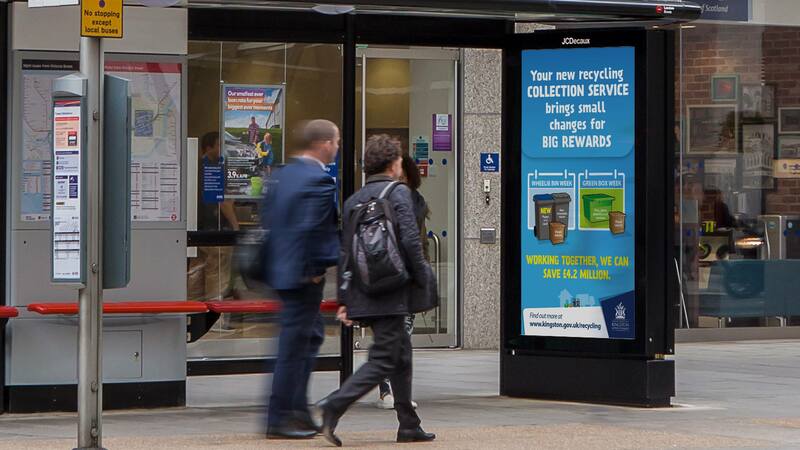 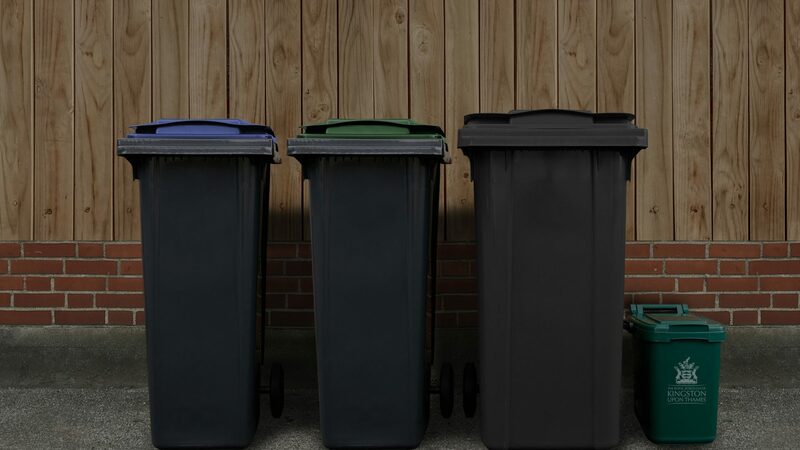 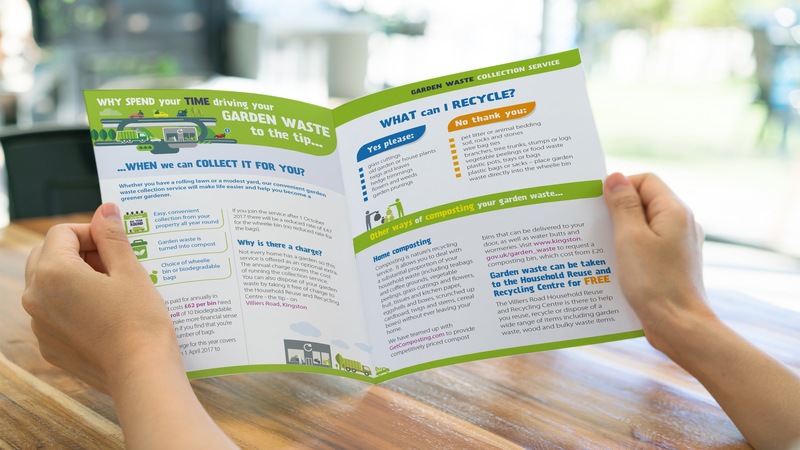 By a continuality of awareness material, newsletter, Service information booklets and calendars, this has helped make some relatively small changes to the way Kingston collected household recycling and waste. 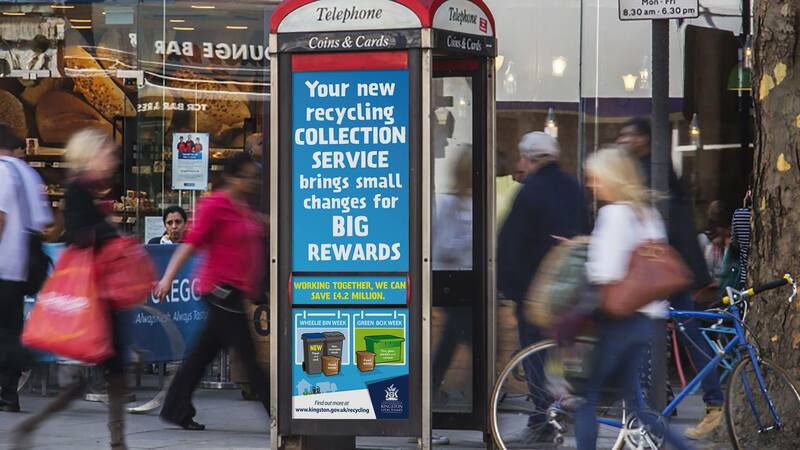 Kingston aim is to save £4.2 million over the next seven years. 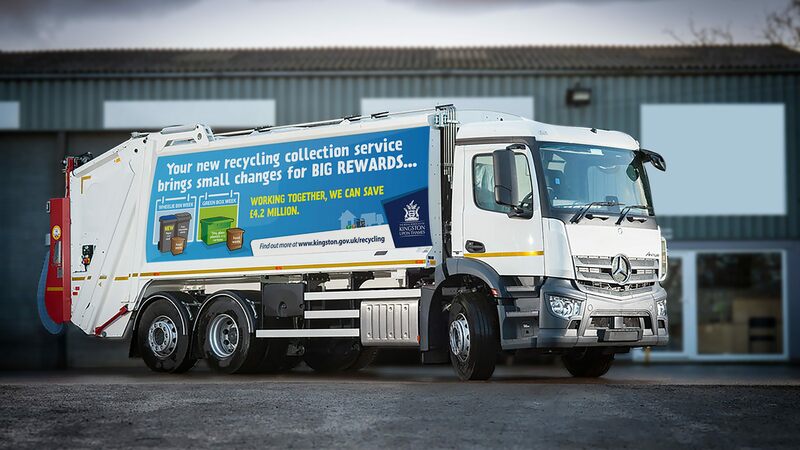 The Chung Partnership has worked alongside the recycling and waste team for 12 years.